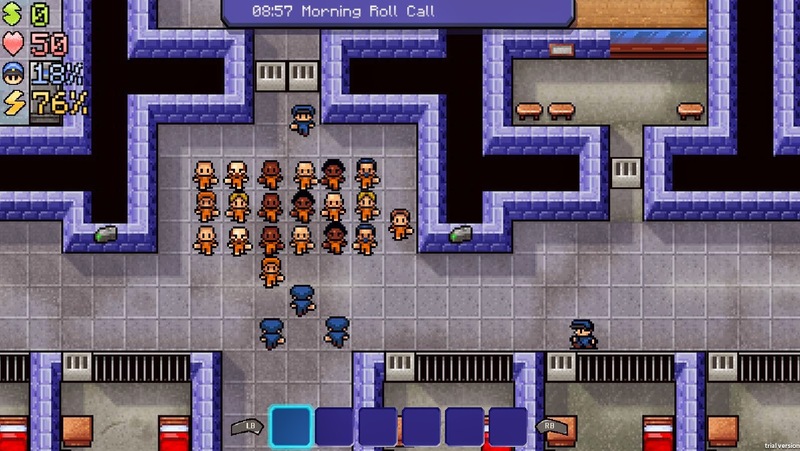 Ten steps, the ten steps that shape your time in The Escapists. The ten steps you follow and the routine you must plan your escape around. That is the ultimate goal after all; a goal the game does everything it can to prevent you from achieving. To begin with, the routine is a great way to get a feel for the prison; you learn what is where, and begin to develop ideas for you master plan. It soon becomes a hindrance though, dragging you away from your plans, or the tools you need. Sure, you can ignore it to a point, but if guards see you elsewhere their suspicion is quickly raised. However, miss roll call and the whole prison goes on lockdown, which is basically a guaranteed trip to Solitude. The routine can help you find the items you need for your escape, for example; the canteen has plastic cutlery that can help with all means of escape. The cutlery isn’t great, but it’s a start. The better equipment is forbidden, if it is caught by a scanner, or found in a cell search, all your contraband is removed and you are sent to Solitude. Get used to that small cell, because you will be seeing it a lot. One mistake, and you're sent there, back to where you started. Contraband is required to even attempt an escape in the more difficult prisons. It can be obtained in multiple ways; buying it from other prisoners, or looting it from their cells and unconscious bodies. Doing jobs for other prisoners can raise funds to buy these items, or you can do your prison job to earn a wage. You always start with a job to do, usually incredibly basic, which is a good source of income and can also provide access to tools. The really good equipment requires crafting however. Using the system popularised by games like Minecraft, you place items into slots, testing what goes together and increasing your Journal (which thankfully carries over to each game). The game is frustratingly cruel, but in a Super Meat Boy kind of way, you’re constantly being punished for the slightest mistakes, but it feels engaging and thrilling. In escapes from the first prison, which in no way is “very easy”, I found myself on the edge of my seat, practically begging my character to dig faster. In one such escape I only had to dig up and out, but was caught because a guard had spotted my hole. As the game sends me to Solitude, a tip is displayed telling me to fill in the top of the hole with dirt or hide it under a desk. With small steps and a few tips, you learn the best ways to escape and how to make sure you don’t get caught. One slight slip though and all your hard work is gone, you’re back to square one. This did cause moments where I was left with no money and everyone in the prison hated me, at this point I would restart, due to the sheer difficulty now facing me. But these moments are few and were mainly because of my carelessness, or trying to rush. You have to be slow, digging one square a night might sound awful but trying to do too much too quickly will just push you back even further. 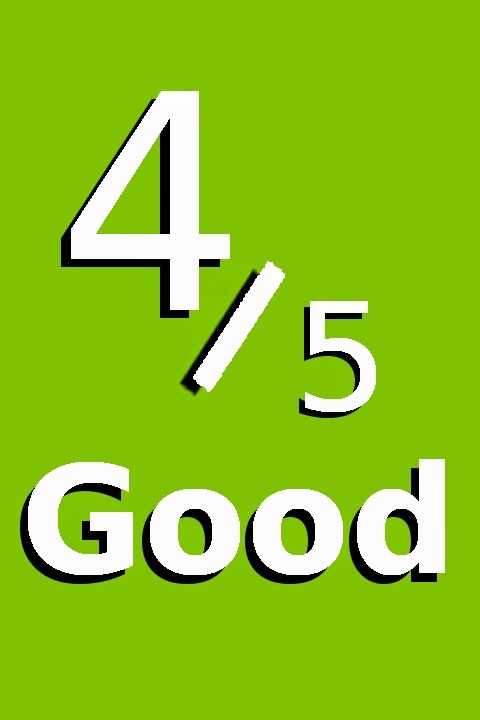 Very rarely I would fail due to bugs, such as; my character refusing to put a poster over a blatant hole in my cell wall. Thankfully, these moments are rare, as they make the frustration of failing even worse, at times I did need a moment to cool off between attempts. In an age of games holding your hand and guiding you through them, this is a fresh change, giving you freedom to choose your escape. The mundane routine of prison life is portrayed really well, but it certainly won’t be for everyone. If you’re looking for fast paced thrills you won’t find many here. If you enjoy a slow meticulous process, and the immense satisfaction of a perfectly executed plan, then look no further. 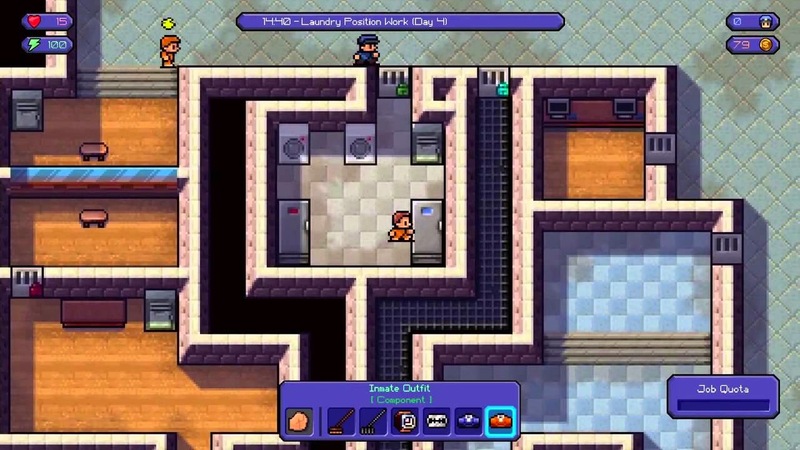 As a game that has only recently left Steam Early Access I am confident that as the PC version updates the Xbox version will too, giving the player more prisons, more items, and even more frustrations. This brutally tough game is ideal for patient players, looking for a change of pace from the usual fast paced action.